The Rotary Club of Bath supports a number of local, national and international projects and charities, raising around £35k-£45k annually for charitable causes. Each year the club organises a Charity Golf Day, a fireworks display at Bath Recreation Ground, a Christmas street collection in the city centre and a Community Carol Service at Bath Abbey. Internationally, the Club runs projects providing limbs in India, and supporting schools in Nepal, Kampala and Cape Town. Bath Festival of Motoring was set up in 2012 to raise money for the production and distribution of BIME’s “Wizzybugs”, electric wheelchairs for disabled children under the age of 5. As a result of this initiative, which highlighted the need and encouraged others, including Inner Wheel, to support the charity, it is now some £250,000 better off. From 2016-2017 the principle charities to benefit will be the Freewheelers, volunteer motorcyclists who transport blood and other essential medical supplies around the area, and “Time2Share” an organisation which gives time to improve the lives of disabled children in Bath. The Club meets weekly at Lansdown Golf Club and has a current membership of 70. 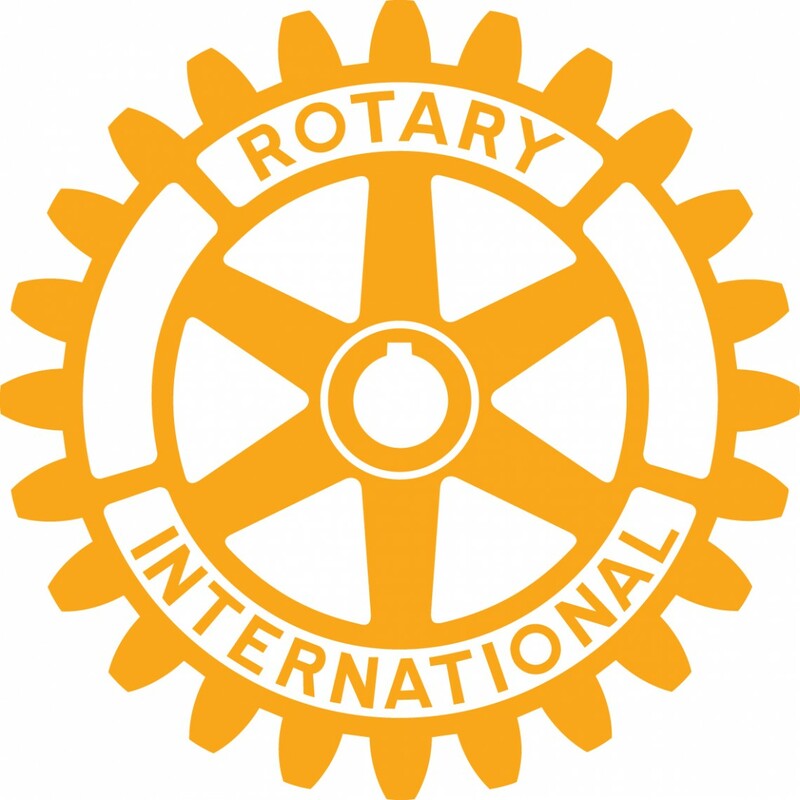 For further information on activities and projects, including how to join, visit the Rotary Club of Bath website.